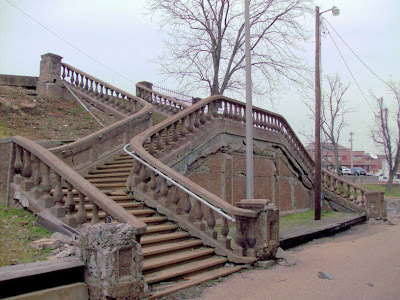 This stairway was built in 1910 by the St. Louis Iron Mountain and Southern Railroad to serve its new depot. The depot and stairway were financed by a $50,000 bond subscription from Poplar Bluffians. 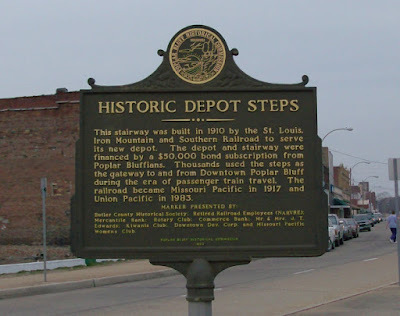 Thousands used the steps as the gateway to and from Downtown Poplar Bluff during the era of passenger train travel. The railroad became Missouri Pacific in 1917 and Union Pacific in 1983. Marker presented by: Butler County Historical Society; Retired Railroad Employees (NARVRE); Mercantile Bank; Rotary Club; Commerce Bank; Mr. & Mrs. J.T.Edwards; Kiwanis Club; Downtown Dev. 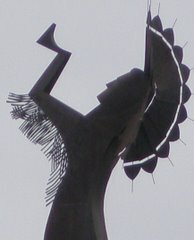 Corp. and Missouri Pacific Women's Club." Oh, I agree with you. I love these stairs! What character! Lovely photo. Hope I get to these wonderful places someday! Nice photo. 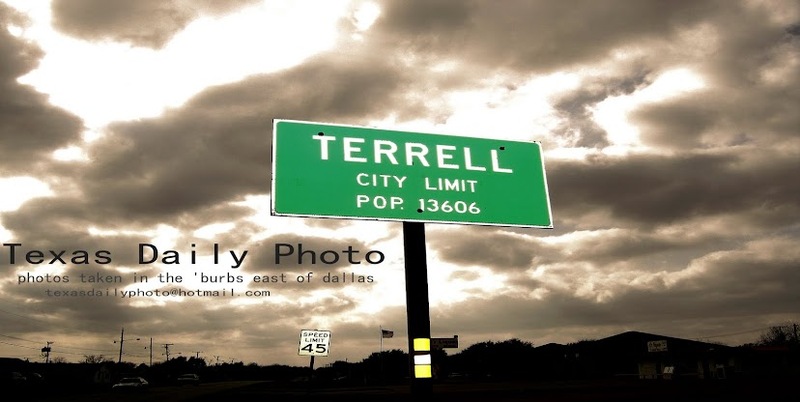 Its great to see something like that kept as a landmark. this beautiful staircase looks as if it should be the entrance to a Great House rather than a railway depot. Amazing. Lovely photo. Thats a grand staircase, though I'm not sure about the addition of the handrail. I like the steps, too, they have a neat zig zag effect to them. Thanks for sharing them with us. Now this is a grand staircase! Super stairs--I love this photo. Glad you liked my ABC Wednesday post.